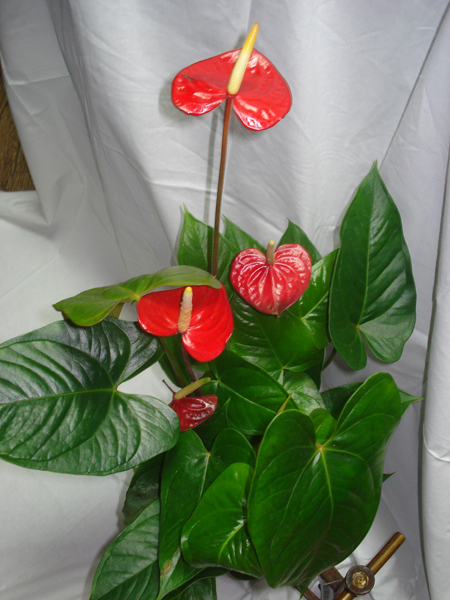 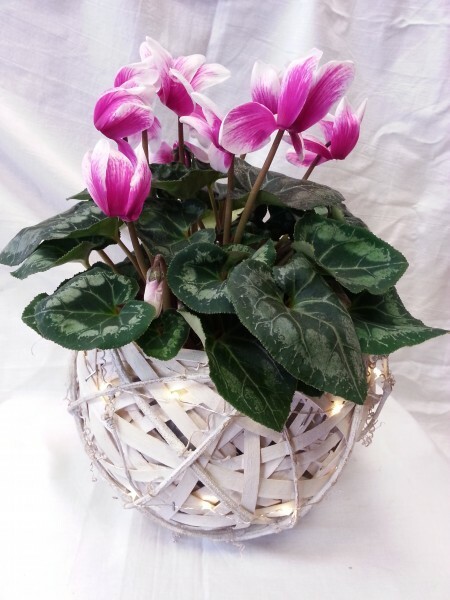 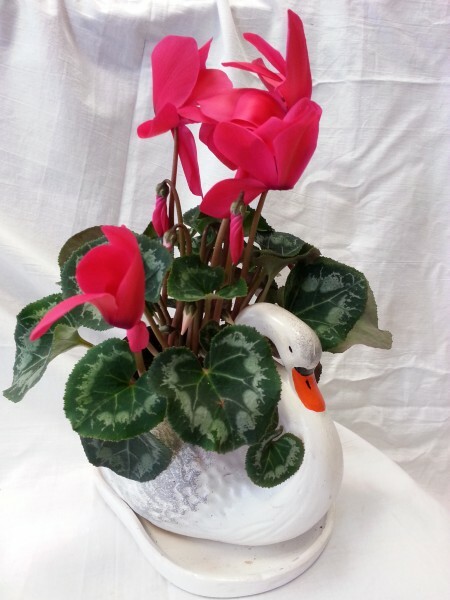 Beautiful swan - a bird of love has suffered its wings beautiful cyclamen. 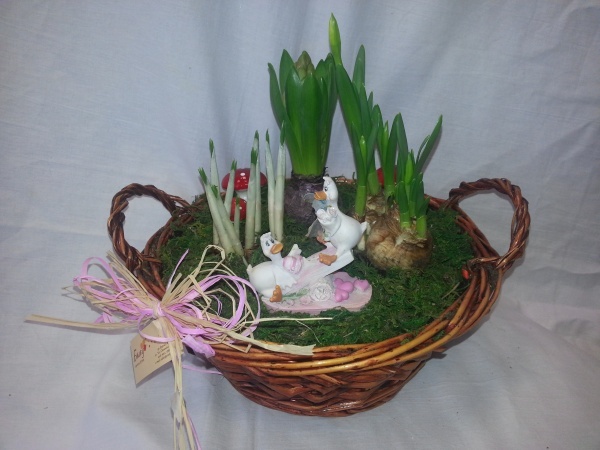 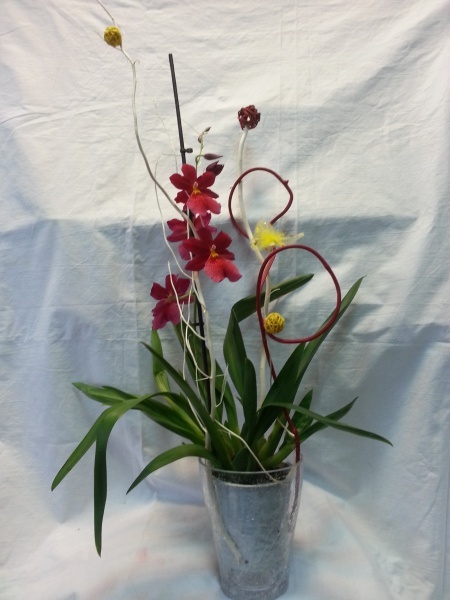 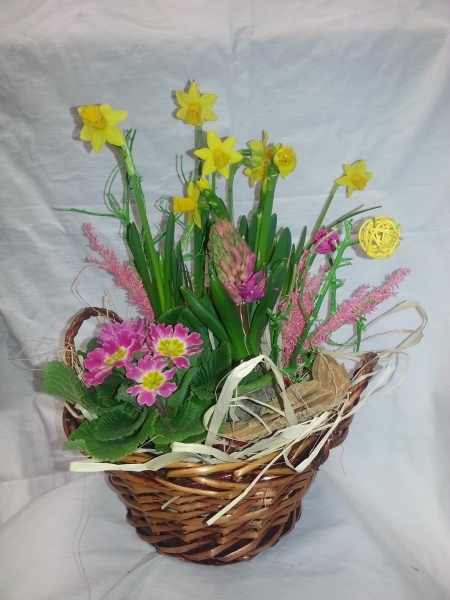 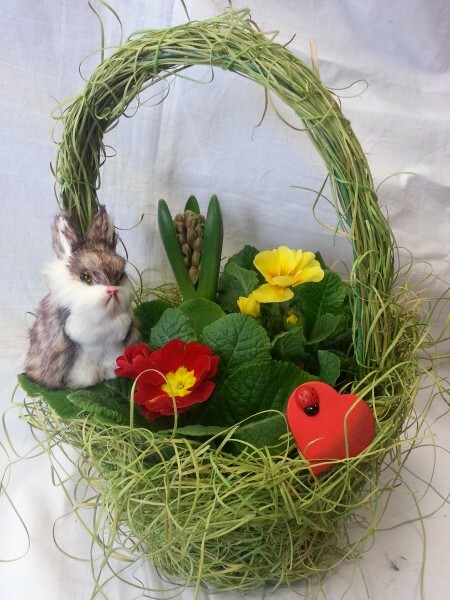 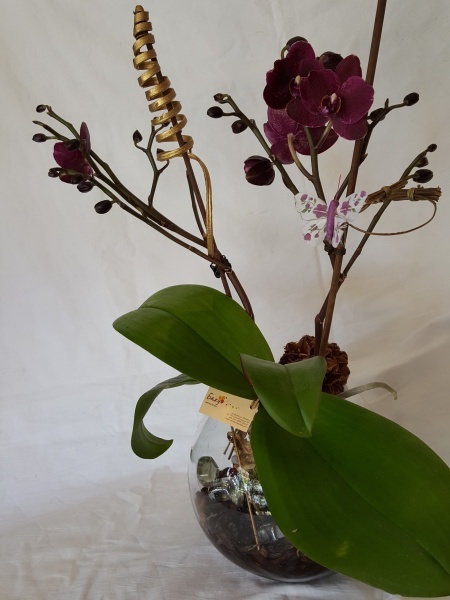 Combination of spring flowers and two playful ducklings will deliver lots of fun and joy. 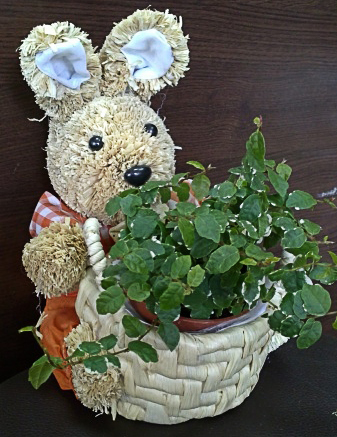 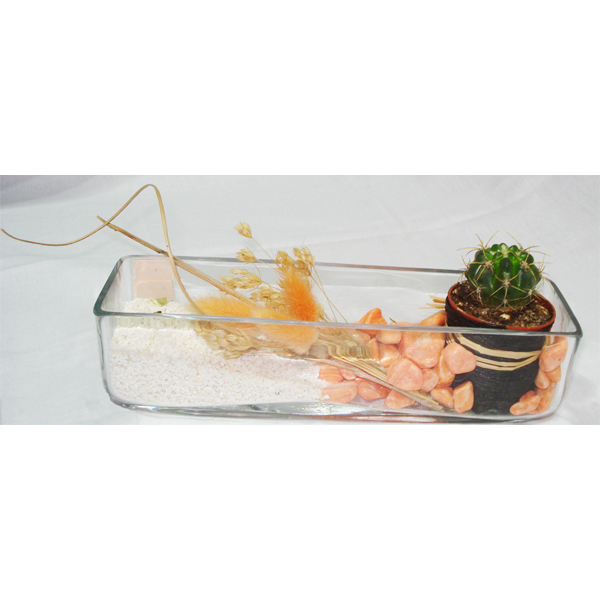 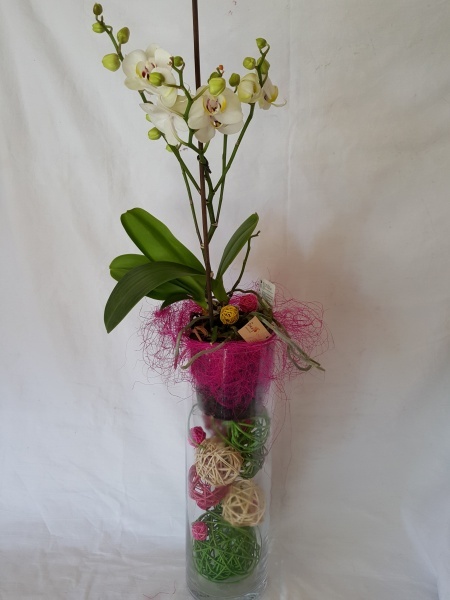 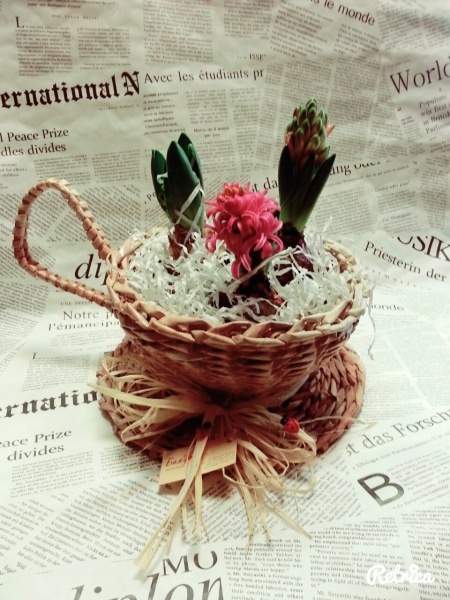 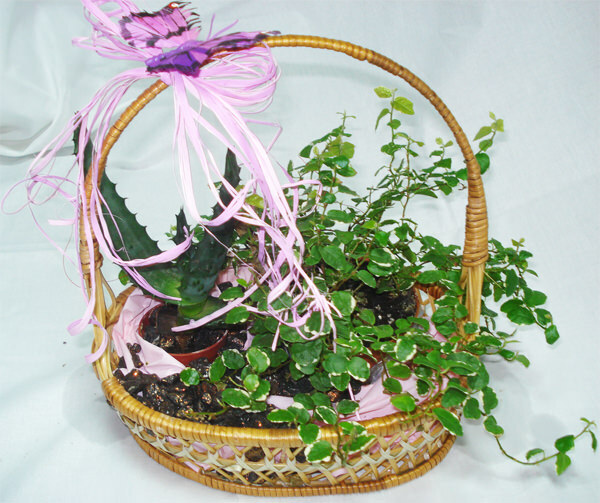 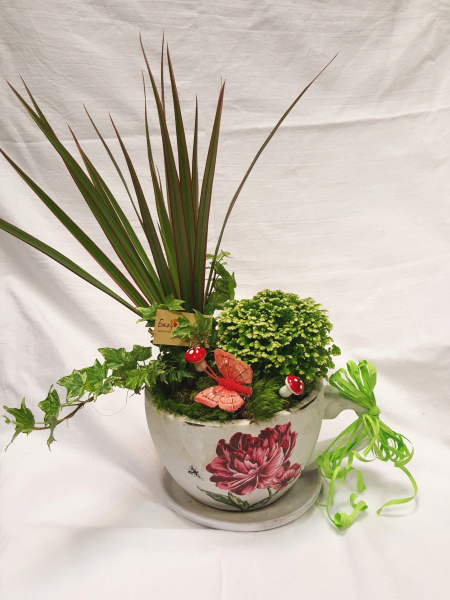 Cactus and rubber plant, stylishly decorated in wicker basket. 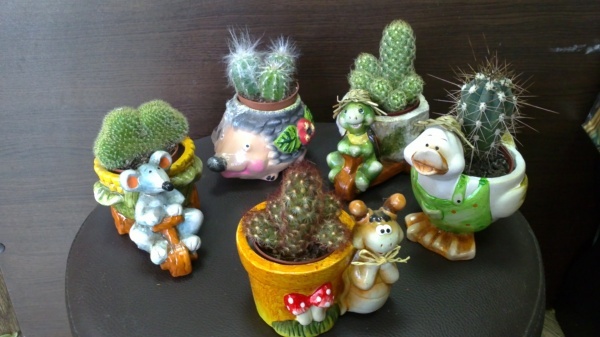 So arranged cactus brings high spirits and smiles.Price for one piece .